MecanoLav offers specific cleaning solutions to automotive, aeronautics, railway or general industry. As a French manufacturer, the company provides full range of modular cleaning processes and technologies depending on customer needs. 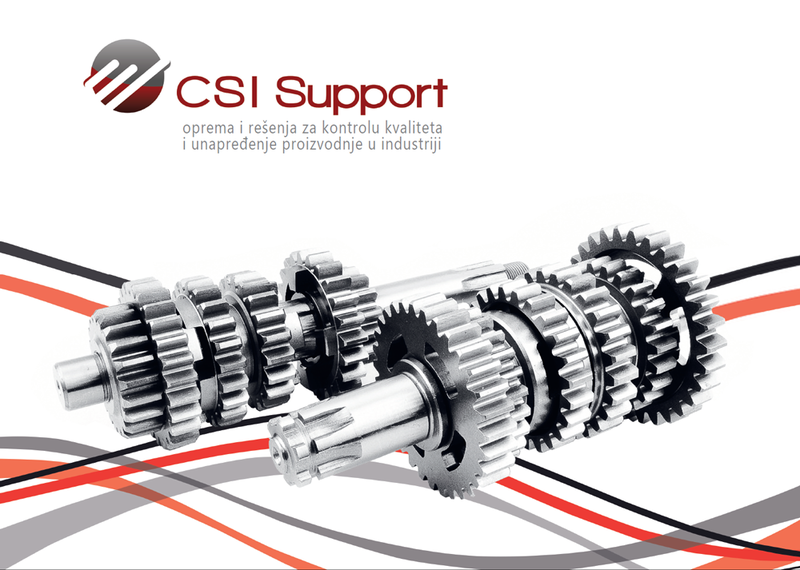 MecanoLav is one of Surface Alliance member, including 6 specialists and multiple sales representatives over the world.